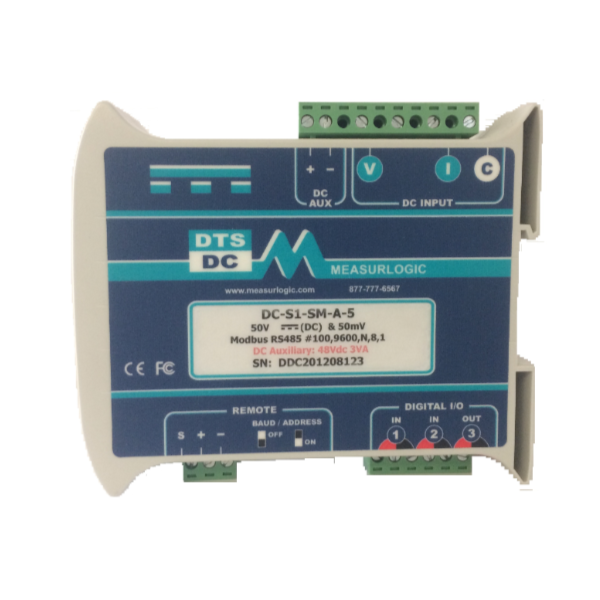 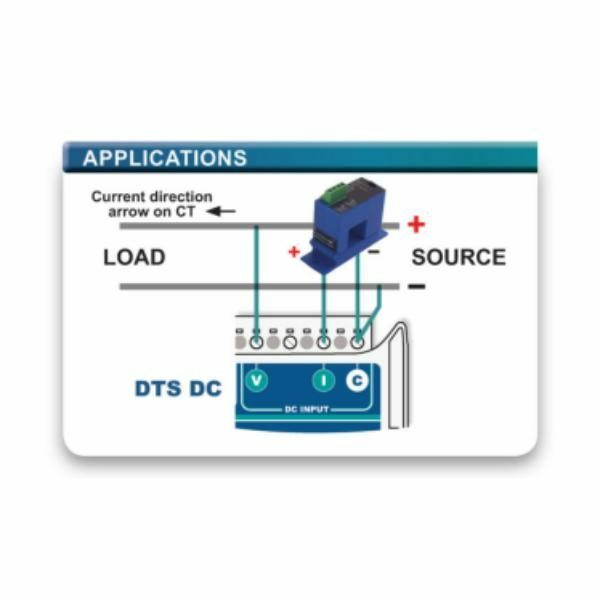 MLG-DT Series combines a Hall effect sensor and signal conditioner into a single package for use in DC current applications up to 400A. 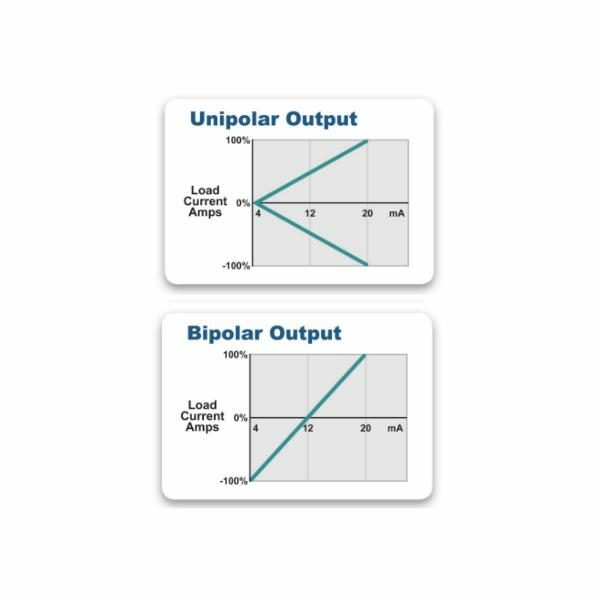 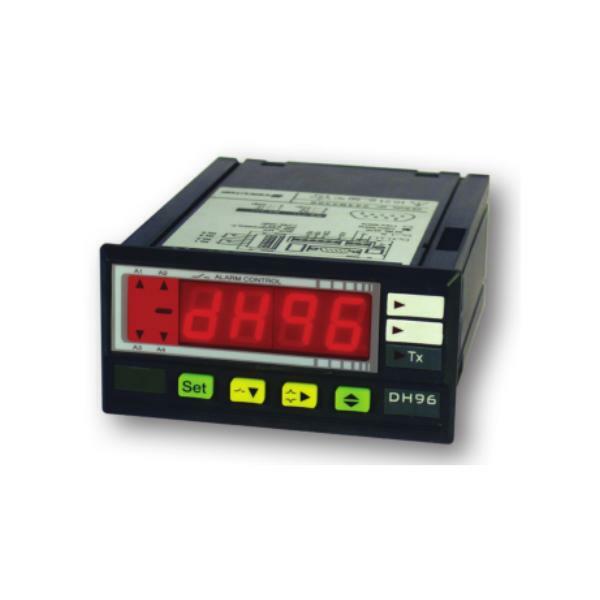 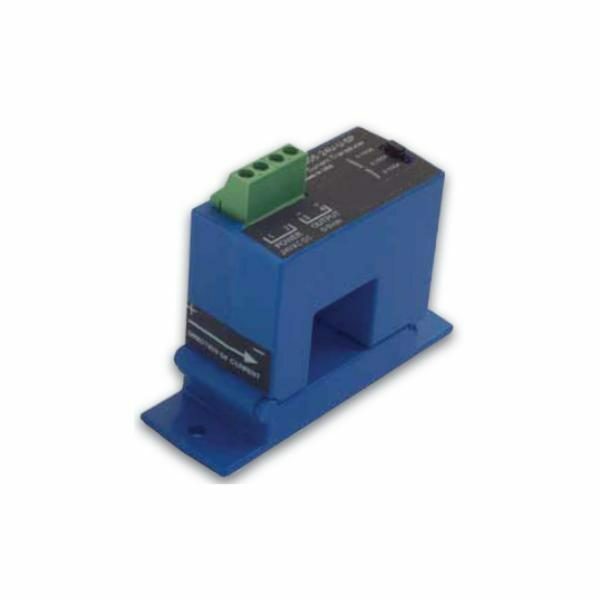 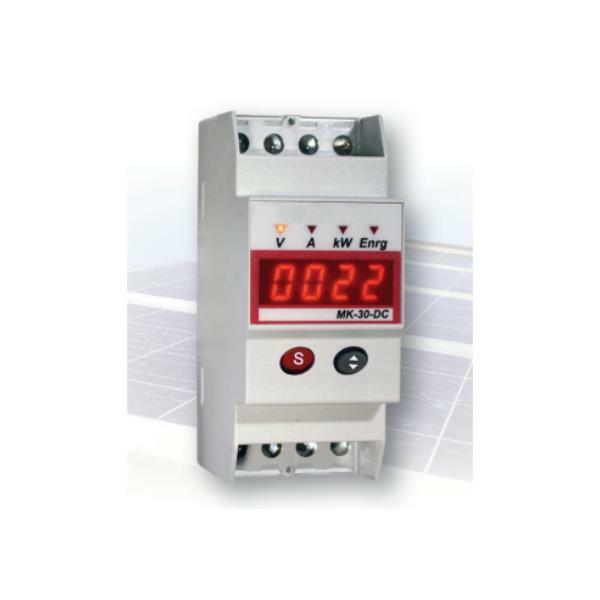 The MLG-DT unipolar and bipolar models have jumper selectable current input ranges and industry standard 0-20mA, 4-20mA, 0-5VDC or 0-10VDC outputs. 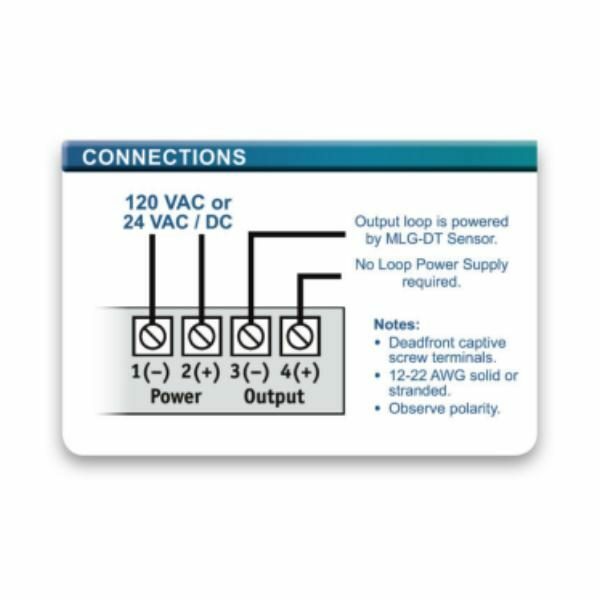 Available in split-core or solid-core enclosures. 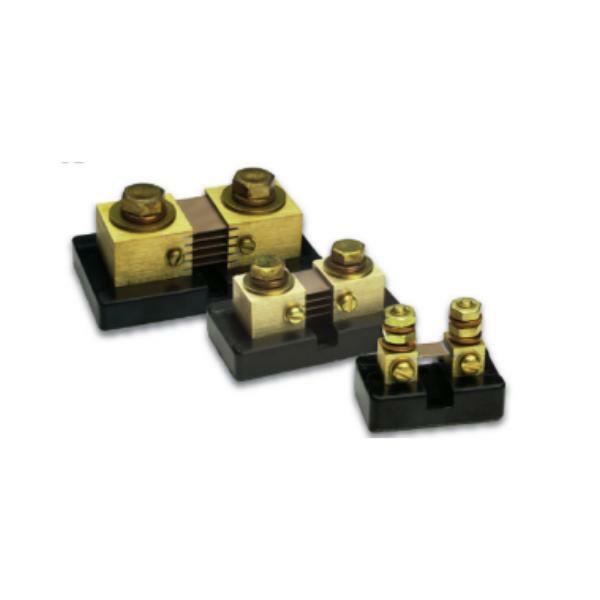 FL Case: 0.75” (19.1mm) dia. 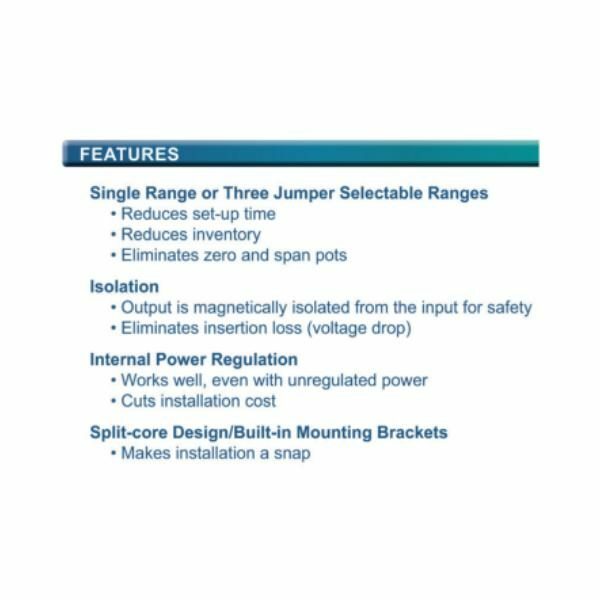 SP Case: 0.85” (21.6mm) sq.